When you or your family is facing a legal issue, who you choose to represent you can make a vital difference in the outcome. It is important to find an attorney who will be a strong advocate but also one who will care about you and your situation. 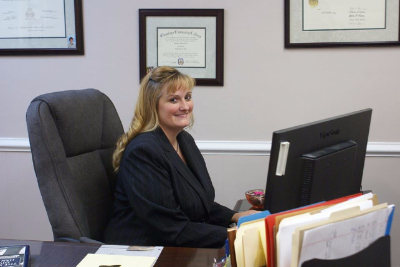 Jennifer Reynolds practices primarily Family law but her practice is a general practice as she also handles civil matters, protective order cases, criminal, traffic, personal injury and drafts wills, power of attorneys, and advance medical directives. We offer a friendly environment with staff that genuinely cares about the outcome of your case. Caring, concern and compassion are what you will find when you enter our office door. We tune into your needs and do what we can to minimize the stress of difficult legal situations. Whether you need a divorce, a will or help with a traffic ticket or criminal case, please give us a call. 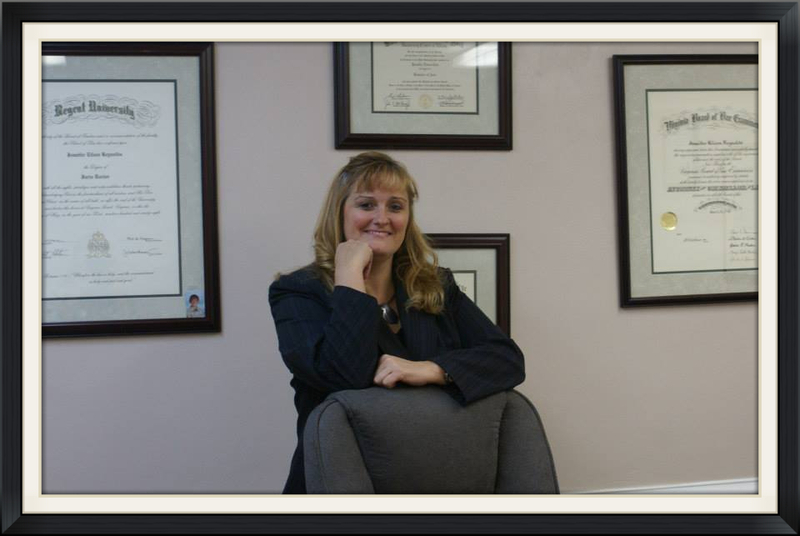 We offer a free telephone consult for uncontested divorce matters and have great rates for uncontested divorces. Payment plans can be arranged and we take credit cards. Don't sit and wonder how you will afford legal representation, call the Law Office of Jennifer E. Reynolds, Attorney and Counselor at Law and stop worrying, you will be in good hands! Call (757) 456-0080 now to schedule your consultation! and Mount Trashmore in beautiful Virginia Beach ! Call us today for a consultation! !